About Us Renowned photographer Colin Entwistle ABIPP, AMPA has owned Studio Twelve for more than 30 years. 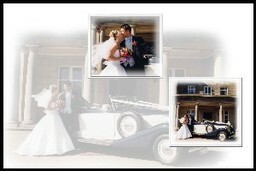 Based in Chorley, it has gained an enviable reputation for its wedding, portrait, and commercial photography service. Studio Twelve also offers the following services Photograph and document copying, picture restoration and enhancement and quality bespoke framing service.